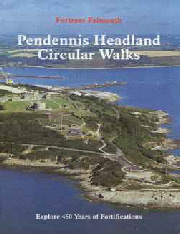 This downloadable leaflet was produced by the council sometime ago and is no longer in print. 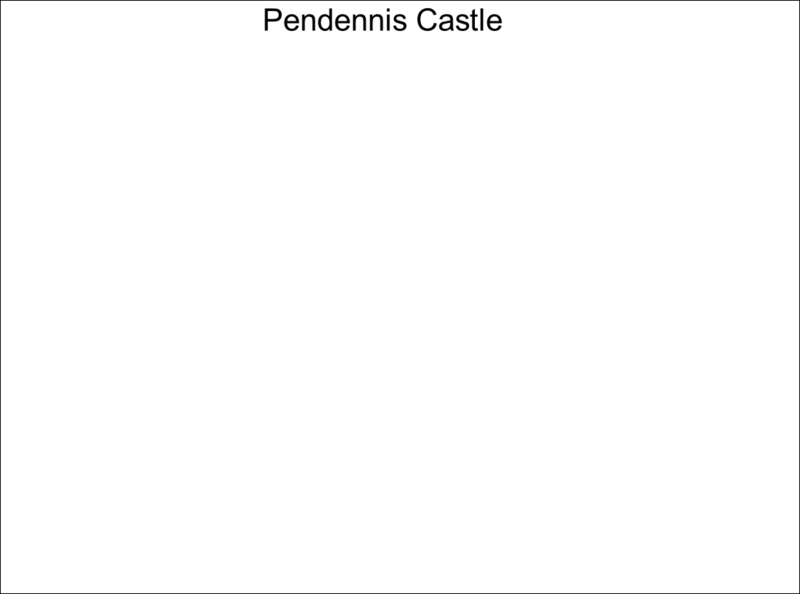 It is full of information and shows the footpaths around the castle. They can be walked from the free castle car park in a circular route for free. Click on picture to download PDF file.